The contemporary Slimline is available in eleven vertical sizes, from 470mm high to 1770mm high and 300, 400 or 500mm wide. In addition, there are six horizontal radiators. All models are available from stock and in White and Anthracite. 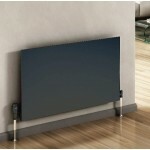 RAL painted radiators - please allow around an additional seven working days. Three widths of chrome towel bars are available for the vertical models. 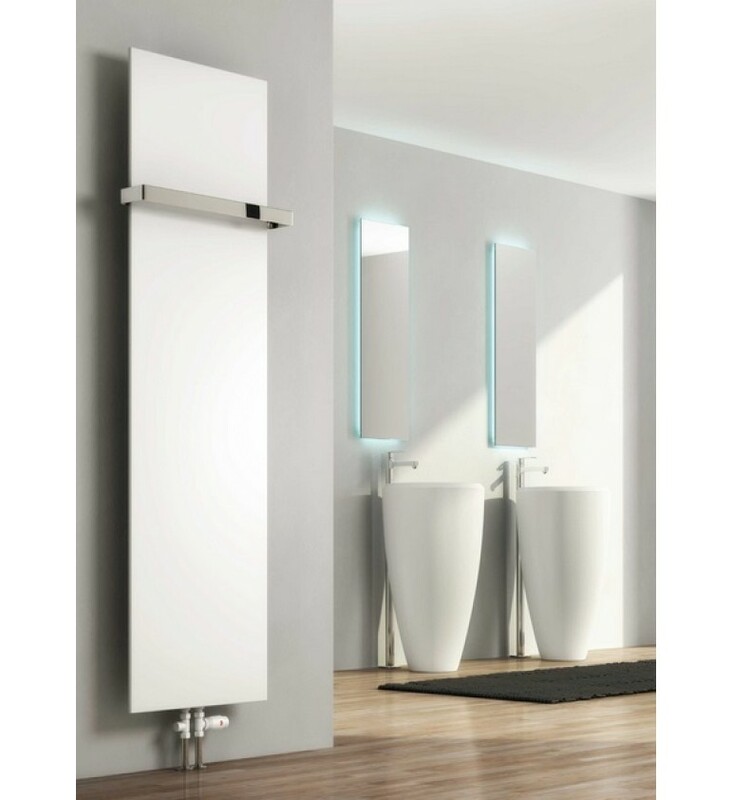 Range: Eleven vertical radiators, 470 - 1770 in height and 300 - 500wide. 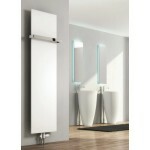 Six horizontal radiators 600 high, widths from 400 - 1400 wide. Finish: White and Anthracite as standard. 40 RAL colours also available. Mounting: Wall mounted - brackets supplied. FREE Delivery: to GB Mainland, Highlands excepted.